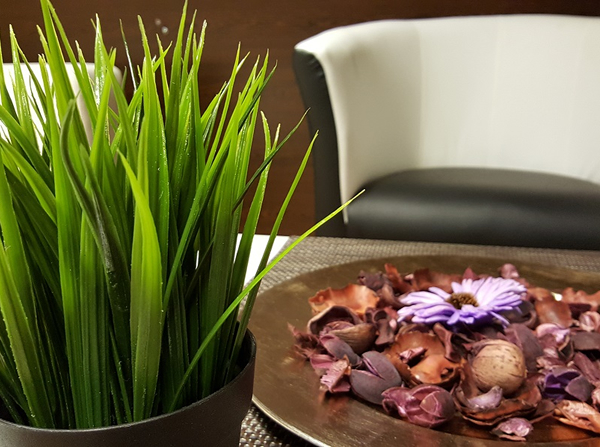 Welcome to PIA THAI, new massage salon in Ljubljana. THAI MASSAGE helps with stress, fatigue, pain in muscles and joints, insufficient physical activity, pregnancy, and similar. FINNISH SAUNA improves well-being. Quality of our massages assure certificates and extensive experience in wellness and medical centers. 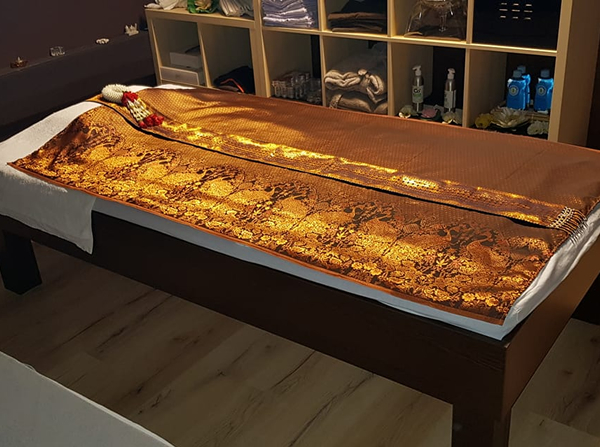 Massage salon PIA THAI is located at the Brdo part of Ljubljana and takes 3 minutes with taxi from city center. For reservations please call 00386-(0)64-142-142 or 00386-(0)64-119-099. I had pain in my back. After all body massage, I felt a little tired, but this feeling gone in two days and the body was full of energy again. Due to heavy physical labor I couldn't move the arm in the shoulder area. Pia helped me with on the first visit. Shoulder was immediately better after the massage. My wife and I came here for a 60 minute massage each, which were completed consecutively. Both massages were fantastic, very friendly, professional service and a lovely space. We left feeling very happy - highly recommended. 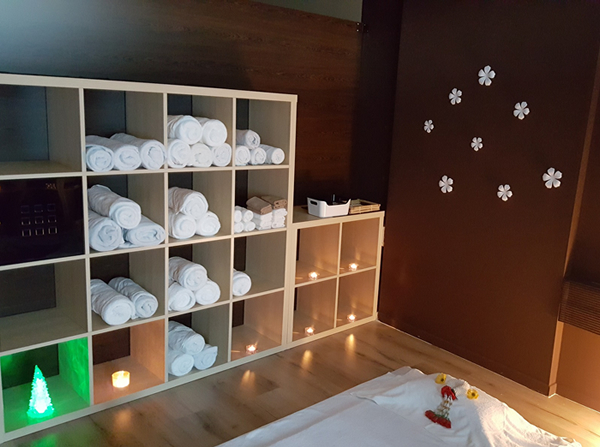 Massage salon PIA THAI is located at the Brdo part of Ljubljana and takes 3 minutes with taxi from city center. In front of the building is enough of (free) parking. salon can also be reached by Ljubljana bus no. 14, station "Visko polje". We did our best to make in salon a comfortable atmosphere for your complete relaxation. Each guest is very welcome in our new premises. After the massage we offer guest tea, coffee, juice or water.